As someone who has been lucky enough to grow up in the beautiful, vibrant, culturally diverse playground that is Vancouver, British Columbia, there are many things that make me proud to call it home. Vancouver may be better known for its unparalleled beauty and for its residents’ passion for active and healthy living than its fashion and cultural scene, but this city is positively filled with gifted fashion designers. Although I have a number of favorite designers and brands from around the world, I do try to support the talent in my own city as often as I can. 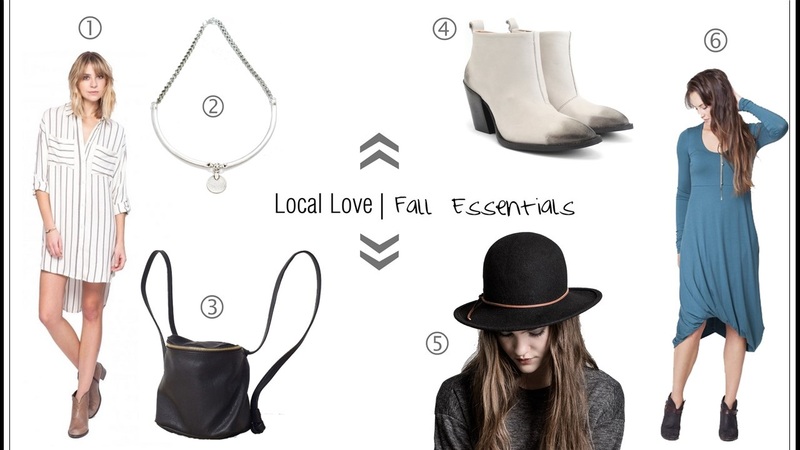 With this in mind here are six essential pieces from my favorite local designers this season. This super soft, flannel dress from Gentle Fawn as a pajama-esque, grungey, 90s vibe that is completely on trend without being too literal. This comfy piece could easily work as a tunic, as a shirt when front tucked into a pair of cigarette pants, or as a breezy cardigan when left unbuttoned. I would also pair it with a pair of pumps in a bright colour (say fuschia or cherry red) for an unexpected girly twist. Giving another nod to fashion trends from the 1990s, this sterling silver piece is an elegant update on the iconic 90s choker. 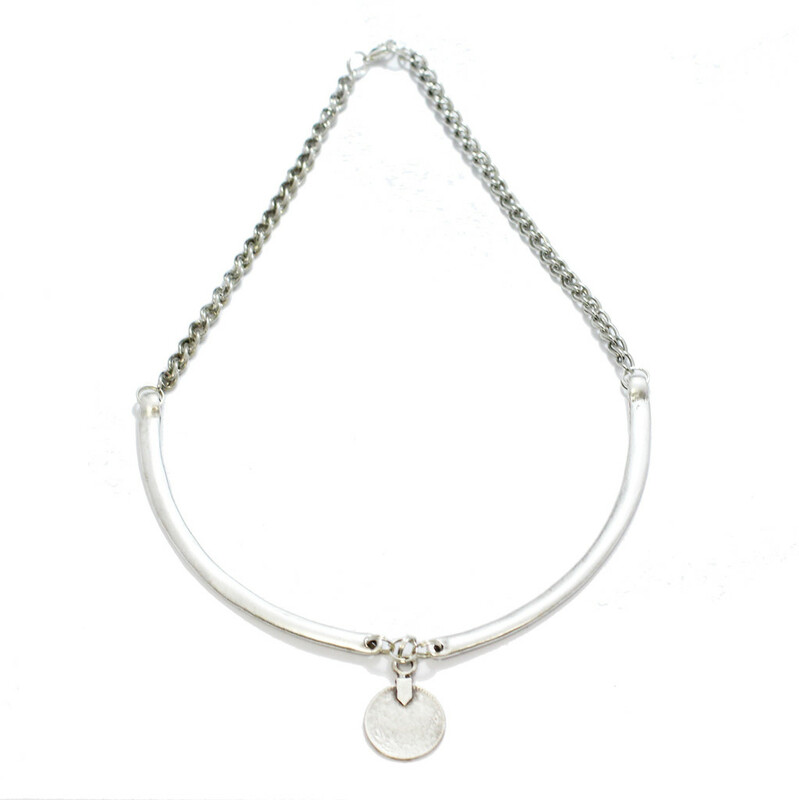 With a simple dangling silver coin, this piece is at once minimalistic and statement making. Pair with a cozy turtleneck sweater dress and knee high leather boots for a look that is simultaneously nostalgic and chic. After years of lugging around heavy, overstuffed purses and computer bags, the backpacks growing popularity has led me to start hunting for one of my own. That being said, I am not one to carry around anything in the city that looks like it could belong on a hike or campground. No canvas, no rubber, no nylon, nothing that says utility without style. 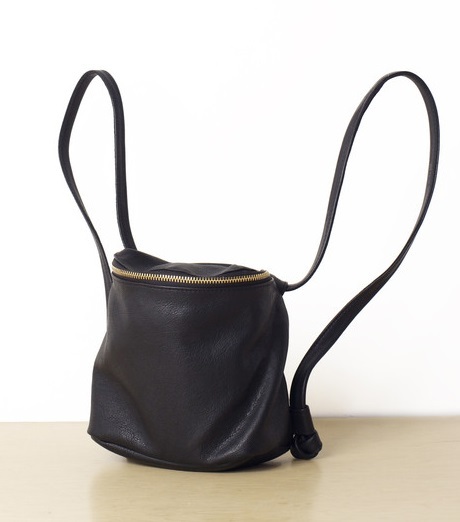 What I love about this bag from Erin Templeton (aside from it being handcrafted out of buttery softrecycled leather) is that its both practical and chic doing double duty as a purse and a backpack. It’s simple and understated style makes it a versatile choice that will go with everything from your chunky sweaters and leather pants to your slinky slip dresses and heeled booties..
A heeled ankle boot is a Fall wardrobe staple, along with cozy scarves and woolen sweaters. I love the subtle ombre effect on this otherwise very classic, simple style. John Fluevog is renowned for its exquisite, handmade designs and unique, quirky aesthetic. 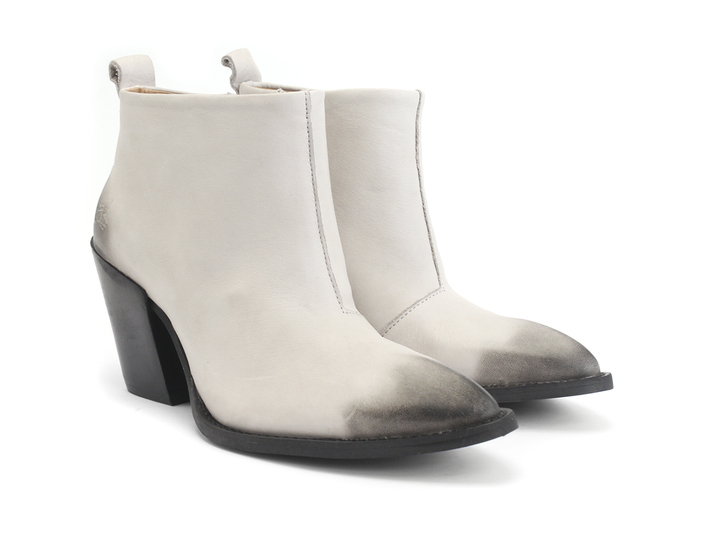 These boots also come in black but I think the grey pair are a little more fun and will help add interest to even the most basic of ensembles. I am such a hat person and always feel that a look is not quite complete unless I have a beautiful chapeau mounted on my melon. I also love tossing a hat on my head on days when I am a little disheveled and unkempt. A cute hat with a swipe of brightly coloured lipstick and I instantly look and feel polished and put together. 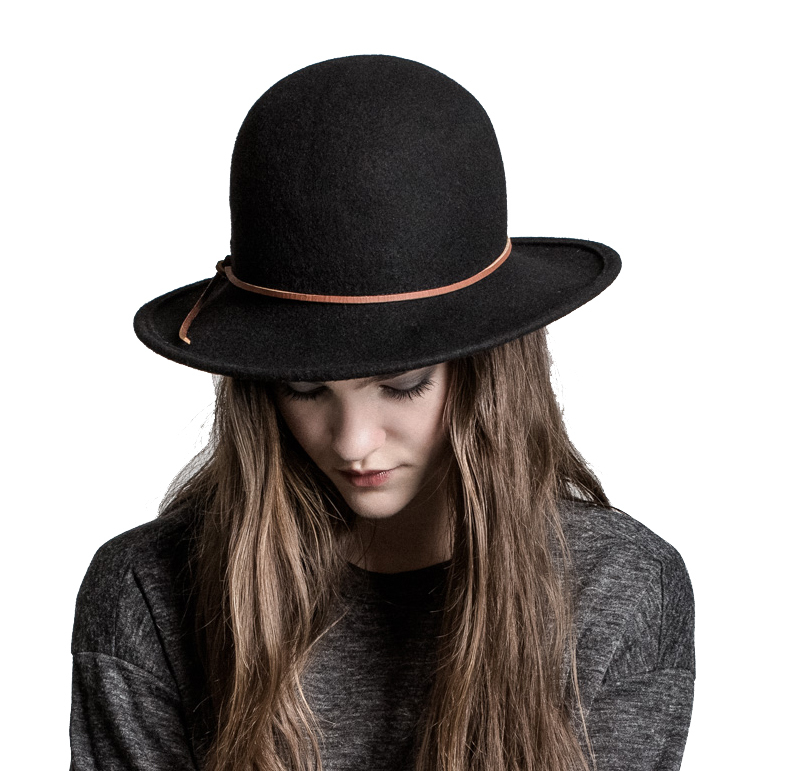 Claudia Schulz is an incredible milliner who splits her time between Berlin and Vancouver. From sweet little cloches and woolen toques to floppy fedoras, Schulz has a way of infusing her own flair and quirky style into all of her pieces. This floppy hat will lend a playful, bohemian vibe to any outfit. Nicole Bridger is the queen of eco-chic in Vancouver. All of her pieces are designed and produced locally out of sustainable, beautiful materials. What I love about Nicole’s designs is that they focus more on excellent fits, beautiful silhouettes and flattering a woman’s body than they do on excessive embellishment or trends. To me her pieces are all very wearable and its the tiny details (such as the tucked hem of this dress) that make them stunning and interesting. The Goddess dress from Nicole’s latest collection is something that I could see myself wearing all year round, with a straw hat and wedges in the summer and a grandpa sweater and booties in the Fall. Crafted out of luxurious tencel, its a low maintenance, effortlessly elegant dress for every day.